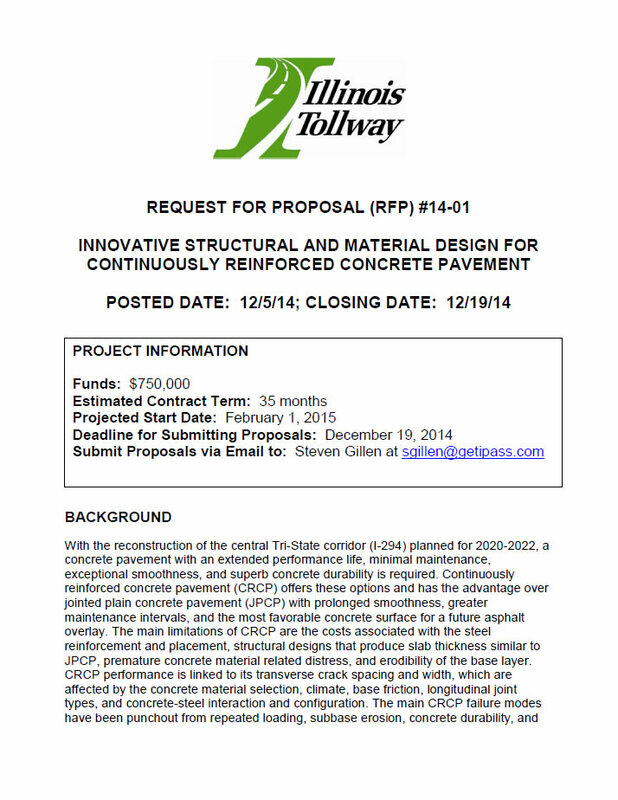 With the reconstruction of the central Tri-State corridor (I-294) planned for 2020-2022, a concrete pavement with an extended performance life, minimal maintenance, exceptional smoothness, and superb concrete durability is required. 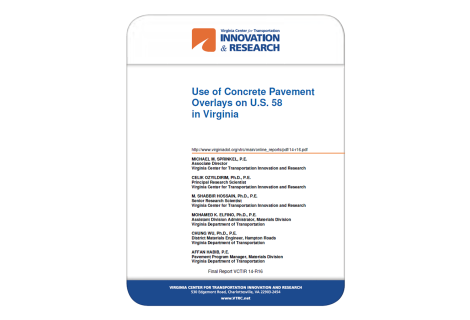 Continuously reinforced concrete pavement (CRCP) offers these options and has the advantage over jointed plain concrete pavement (JPCP) with prolonged smoothness, greater maintenance intervals, and the most favorable concrete surface for a future asphalt overlay. The main limitations of CRCP are the costs associated with the steel reinforcement and placement, structural designs that produce slab thickness similar to JPCP, premature concrete material related distress, and erodibility of the base layer. 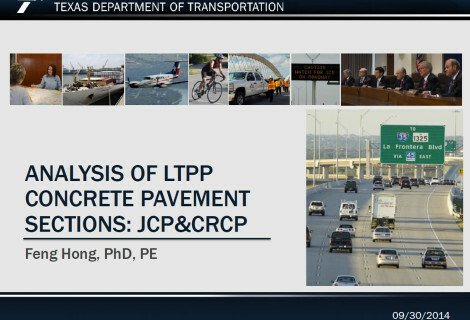 CRCP performance is linked to its transverse crack spacing and width, which are affected by the concrete material selection, climate, base friction, longitudinal joint types, and concrete-steel interaction and configuration. 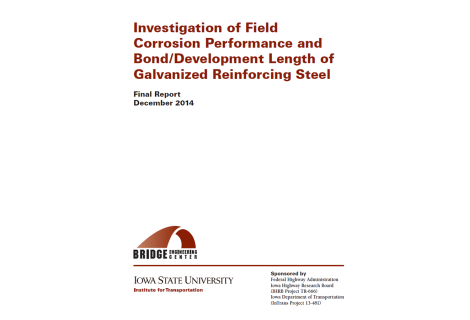 The main CRCP failure modes have been punchout from repeated loading, subbase erosion, concrete durability, and variability in best construction practices. Furthermore, terminal or transition joints such as the wide flange and lug systems are expensive to build and maintain and must be addressed in a roadway with a significant amount of bridge structures. 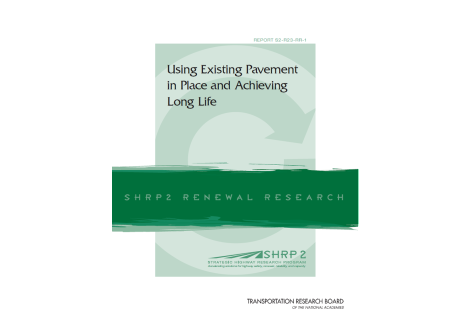 Re-engineering, innovating, and building a more cost effective CRCP will require use of recycled and byproduct materials, new construction processes to place steel and activate cracks at the desire intervals, higher erosion resistant support layers containing recycled materials from previous roadway, mild post-tensioning in the transverse direction, prediction of crack spacing and width with higher supplementary cementitious materials and internal curing, and alternative transition joints. CRCP have been historically used on high volume roadways in the Chicago area with outstanding performance as well as other states such as Texas, Virginia, Oregon, California, and recently Indiana. 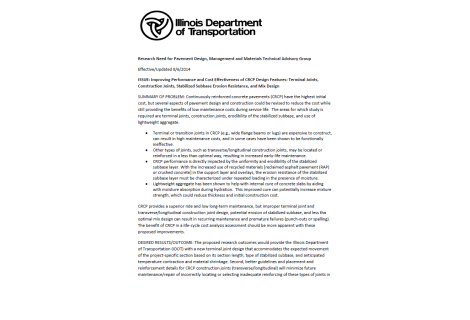 The original CRCP designs on the Stevenson, Edens, and Dan Ryan Expressway resisted more traffic than they were designed for and provided a pavement structure for future overlays. 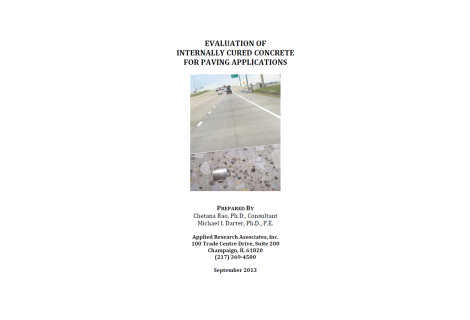 Premature failures of CRCP have occurred because of concrete durability and subbase erosion. 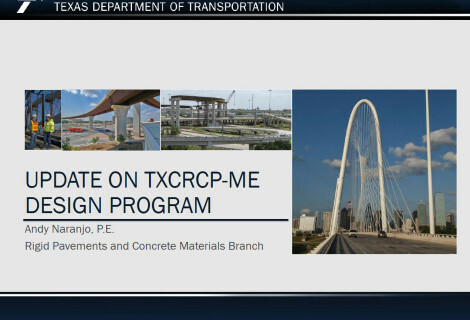 Recent designs in Belgium and for the North Texas Tollway have demonstrated that more economical CRCP can be built without sacrificing performance. 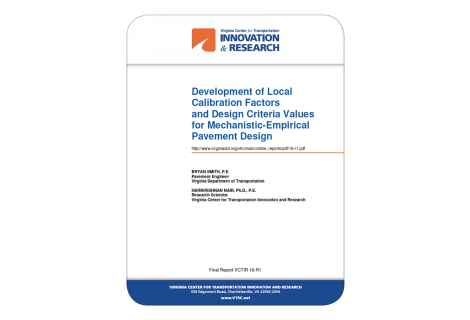 Recent research has focused primarily on the structural design of the CRCP, subbase erodibility analysis and testing, and active crack control. 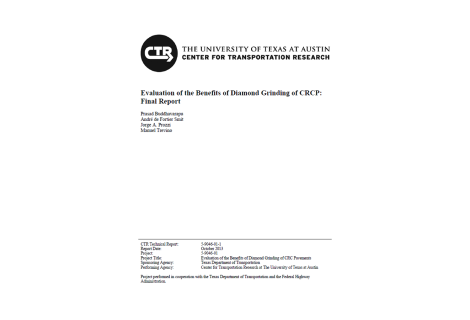 Internal curing with lightweight aggregates has been used in a CRCP test section but no detail analysis and testing has been conducted for its use in CRCP. 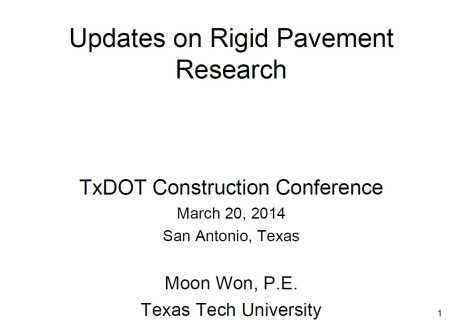 AASHTO’s current software Pavement-ME Design has an improved CRCP punchout model but does directly not consider widen lanes, subbase properties and erodibility, transverse post-tensioning, internal curing, higher percentages of SCM, CRCP transition joints, and optimal slab-base frictional properties. Automatic placement of steel called tube feeding has also been done in the past but not without its problems. Likewise concrete curing is critical for the formation of early and long-term properties and transverse cracks in the CRCP but modern products and monitoring of curing are inadequate.